- Vauxhall Vectra B Sedan only 1995- 1996 - 1997 - 1998 - 1999 - 2000 - 2001 - 2002. - Chevrolet Vectra B Sedan only 1995- 1996 - 1997 - 1998 - 1999 - 2000 - 2001 - 2002. - Holden Vectra B Sedan only 1995- 1996 - 1997 - 1998 - 1999 - 2000 - 2001 - 2002. - Chevrolet Vectra B sedan rear windshield seal. - Vauxhall Vectra B rear windscreen rubber. - Opel Vectra b Sedan rear windshield frame. 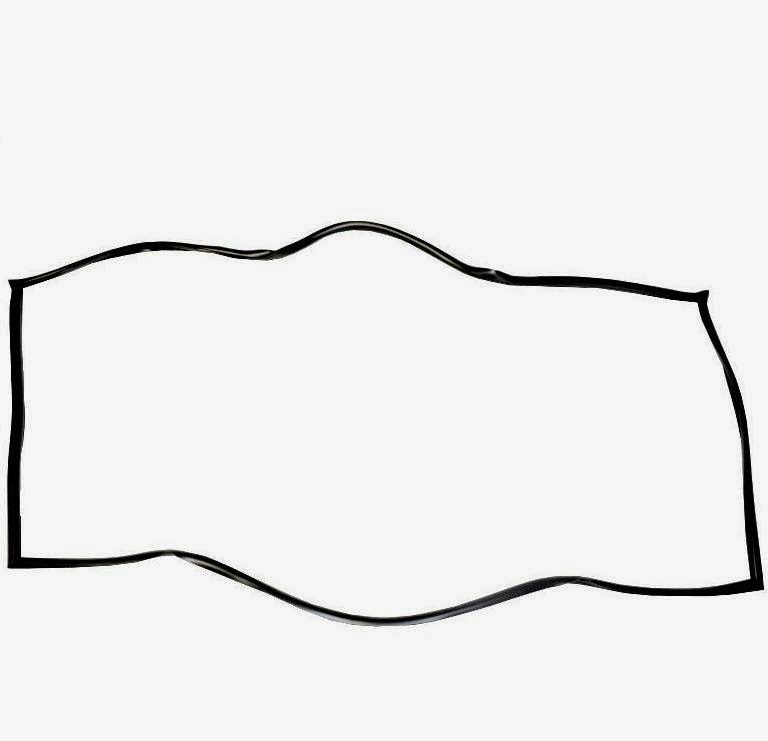 - Holden Vectra B Sedan rear windshield seal. - Chevy Vectra B sedan back glass seal.